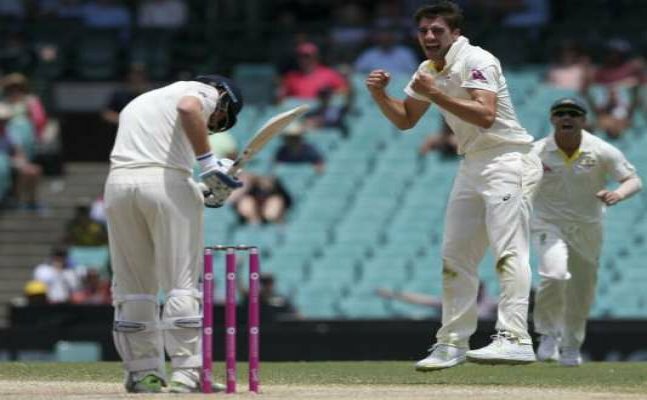 After India’s win against England, Australian fast bowler Pat Cummins made a ‘bold’ statement that Virat Kohli will not be able to score a century when India visit the country later this year. India are set to play a four-Test series Down Under from November, and Cummins, who hopes to be a part of the Australian squad, said that Australia will win the series. Speaking to reporters at a Channel 7 event in Sydney, the 25-year old said, “My brave, bold prediction; I’d say I think Virat Kohli is not going to get a hundred and we’re going to knock them off over here,” he said.